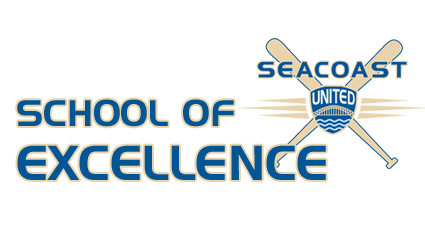 Seacoast United Baseball Club’s School of Excellence will be offered once again in 2017/18! The School of Excellence is an accelerated baseball training/playing program which prioritizes skill development and nurtures a love for playing in a fun, competitive, and age appropriate environment. Young baseball players will enjoy the opportunity to play with and against those of similar motivation and ability. During this program, the 60-minute sessions will focus on fundamentals and skill development. Registration for Session III (March-April) School of Excellence is now available clicking on the location headings above. Questions? Please contact Jake Chamblee at jchamblee@seacoastunited.com or by phone at 603-758-7239.